The event will take place from 19th to 24th November 2018. 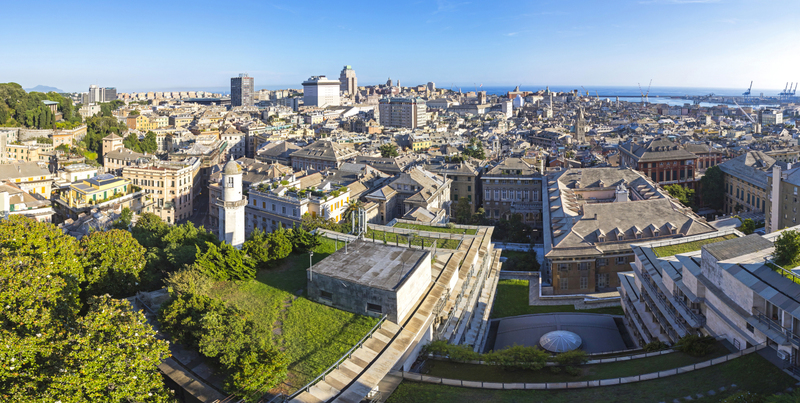 The main venue of the event will be Palazzo Tursi, the headquarter of the Municipality of Genoa, where the general secretariat will be set up. Palazzo Tursi is one of the 42 palaces of the Palazzi dei Rolli, which became a UNESCO World Heritage Site in July 2006. Palazzo della Borsa (Stock Exchange Palace) is an Art Nouveau building located in Piazza de Ferrari, Genoa. It was built by Dario Carbone and Amedeo Pieragostini in 1912 and decorated by Adolfo Coppedè.